Texas is the 7th most popular state for retirement at Topretirements, so it is no wonder that there are many best places to retire in Texas. Low costs, wide open spaces, warm weather, exciting cities, lively college towns, charming small towns, and hundreds of interesting active adult communities are just some of the reasons why. Having no state income tax is another big plus. The reviews on this site can help you narrow your choice with important information about the best Texas retirement towns. Texas, the Lone Star state, had an estimated 28.7 million people in 2018 and is growing very fast. The median age is several years younger than the rest of the U.S. - a youthful 34.3, and 11.7% of the population is 65 or older. Texas has friendly people and a slower pace of life that is easy to get used to. Austin is the capital city; there are several other large cities including Dallas, San Antonio, and Houston. There are also many nice small towns and rural areas. The Wikipedia entry for Texas has more interesting facts. Updated Mar. 2019. The Texas climate is humid-sub tropical, strongly influenced by the Gulf of Mexico. Summers are hot and humid with frequent thunderstorms. Winters are mild, particularly in southern Texas. Texas's inflation adjusted household income at $57,051 was just slightly below the median of all states in 2017. Texas has the 12th lowest cost of living of any state (Source - MERIC). Median home prices tend to be less expensive than in rest of the U.S., although in choice suburbs of big cities like Houston and Dallas the prices can be quite high. The Zillow Home Value Index was $196,100 in 2019, about $30,000 lower than the National figure. In the Austin-Round Rock area homes sold in late 2018 for a median $310,400 (NAR). In San Antonio, the median home went for $229,100. Home prices in Texas have been appreciating at a steady rate. Tax Burden: At 7.6% total tax burden in Texas is one of the lowest in the nation. The state is ranked by the Tax Foundation as having the 46th highest total state/local tax burden of the 50 states (total state and local burden is 7.6%). Marginal Income Tax Rates. Texas has no income tax. Tax Breaks for Retirees. Because there is no income tax - all retirement income is tax free! Sales Tax: State sales tax is 6.25%,although city and county officials have the option to increase that to 8.25%. Property Taxes: Texas property taxes are much higher than most states, 6th highest of any state on a % of home value basis. $1731 on a per-capita basis by Texas residents. Residents over 65 who establish a homestead in the state can get a tax freeze on school taxes. Estate and/or Inheritance Taxes. Texas has no inheritance or estate taxes. Link to State of Texas Taxation website. Texas has any number of "best retirement towns" popular with active adults over 55. Austin is a livable city that enjoys the excitement of being host to the thriving University of Texas. 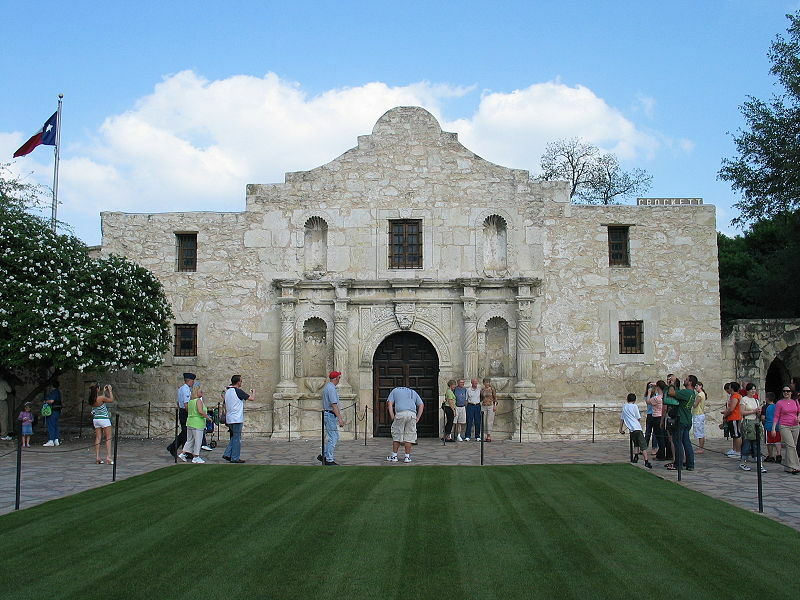 San Antonio and its riverfront walk is a great town for retirement, attracting many people from the military. Corpus Christi, The Woodlands, and the Rio Grande Valley are all places that show up at the top of many "100 best places to retire" lists. The Texas certified retirement community program is run by the Texas Department of Agriculture. There were more than 35 communities on the Texas list of certified retirement communities as of 2016, but the state regularly adds new communities. Some of the certified retirement communities are Lufkin, Athens, Nacogdoches, Winnsboro, Cuero, Longview, St. Augustine County,Odessa, Palestine, Panola County, Shelby County, and Duncanville - these communities have gone through a thorough screening process to make sure they are desirable retirement communities.